 Naru Sports presents Hero Girls Camp 2018, an international women’s soccer camp with elite players. The camp, for girls aged between 12 and 17 years old, will be held in Barcelona from July 22th to August 4th. All the participants will be hosted at Sarrià Student’s Residence, a comfortable, nice and full equipped residence located at the heart of Barcelona. 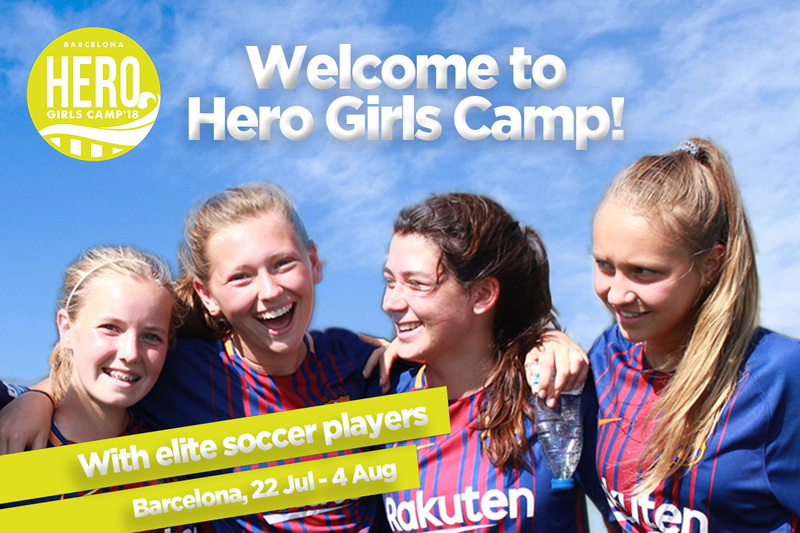 Warm, lively and sporty, Barcelona will become the ideal environment to welcome the 1st edition of Hero Girls Camp. Training sessions will be held in Can Carelleu and Montjuïc Olympic Stadium, venue of 1992 Barcelona Olympic Games and one of the few UEFA Elite Stadiums in Spain. Both in English and Spanish, trainings will be directed by Hero coaches and professional players, who will be involved in trainings, workshops, activities and city visits. Watch closely our channels, the participant elite players will be announced soon. Qualified and effective exercises for forwards, midfielders, defenders and goalkeepers will be focused on improving technical skills, tactics and decision-making on the field. Goalkeepers will have the chance to attend specialized trainings. Ready to live an epic women’s soccer experience?